Download the official picture pack of Envo Clan. Represent with these five different gamer pics. 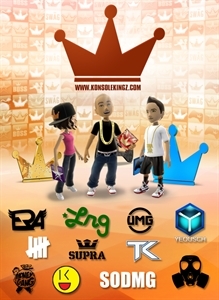 Register your purchase at www.konsolekingz.com/register to win a FREE game!